Information about citation management, as well as EndNote, Mendeley and Zotero. What can citation management software do for me? Since all citation management softwares can neatly store citations and create bibliographies, it can be hard to choose the best one for your needs. 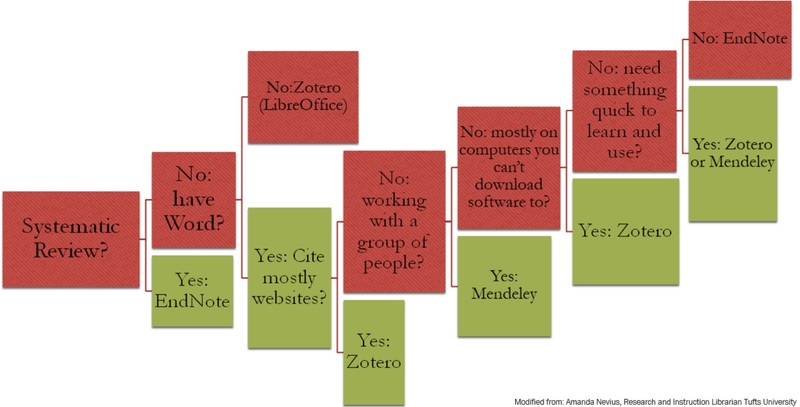 Use the flow chart below to help you choose between EndNote, Mendeley or Zotero. Remember: All citation management software has the ability to talk to each other through the use of an Research Information System(RIS) file. No matter what citation management software you or your college are using, you can send and receive citations with ease. 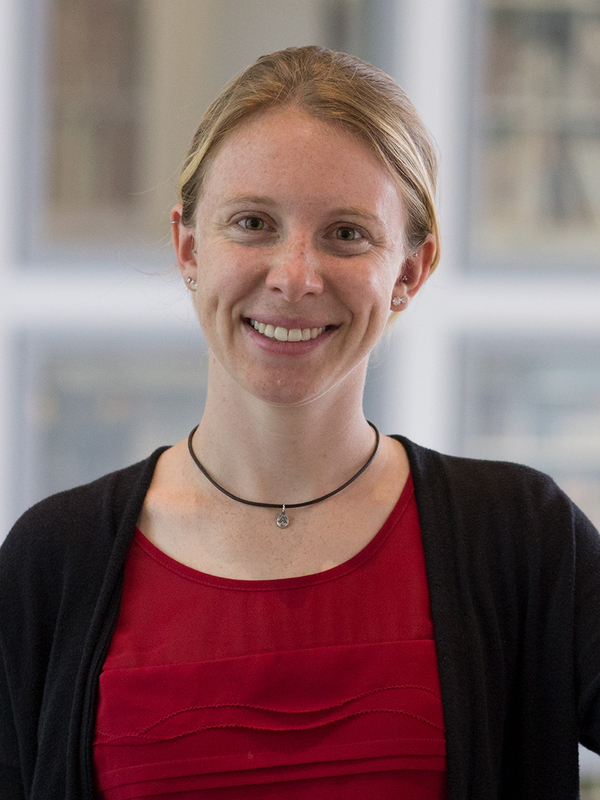 Note: There is no official Zotero app, but there are several third party solutions.